How can you fly like an eagle when you’re surrounded by turkeys! 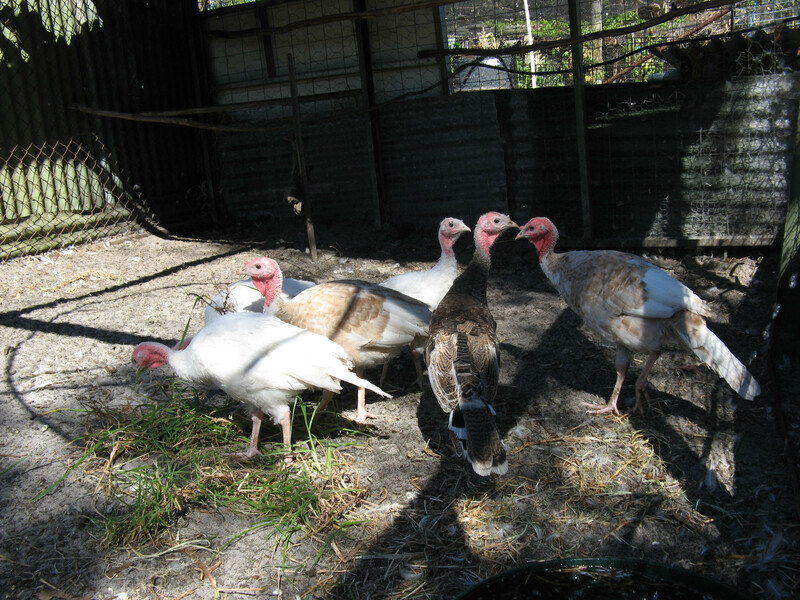 The turkeys have grown big and strong, and typically it looks like at least three of the six are males!! They have been moved to a bigger temporary pen now they have grown so big, until their proper ‘home’ is completely fox proof.